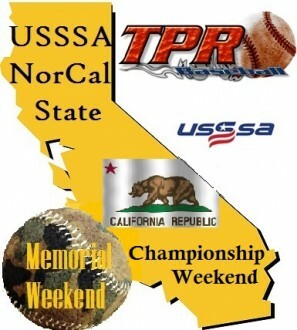 MVP NorCal Hustle 12u Maj.
New website Coming for 2017 soon, all Tournaments Past April 30 will not be updated on this old site. We are still taking sign ups and listing teams "off-line" until the new site launches in early January. Fill out the Tournament Sign Up Form to get your team listed for now.